Have you ever wondered what kind of role you play in your relationship? Are you the nurturer who takes immense care of their partner? Are you the executive who helps in decision making and takes the leading role? Or are you the one who inspires and motivates or your partner? 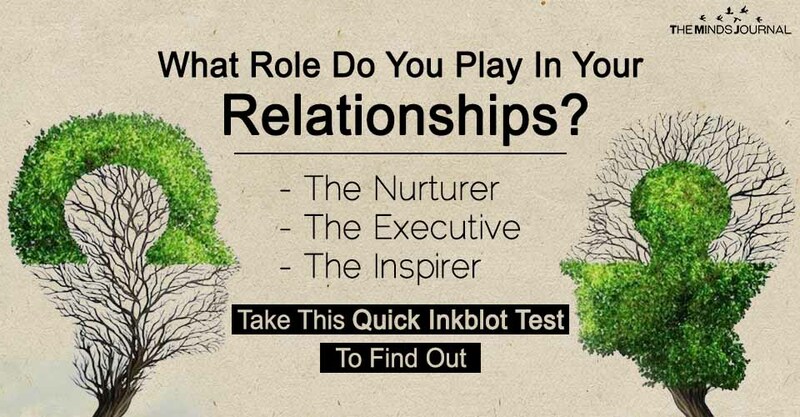 Playing this inkblot test will help you identify your true nature. The inkblot test or the Rorschach test is a psychological test where the subject is shown a series of inkblots, their responses are recorded and analyzed to determine various psychological conditions. 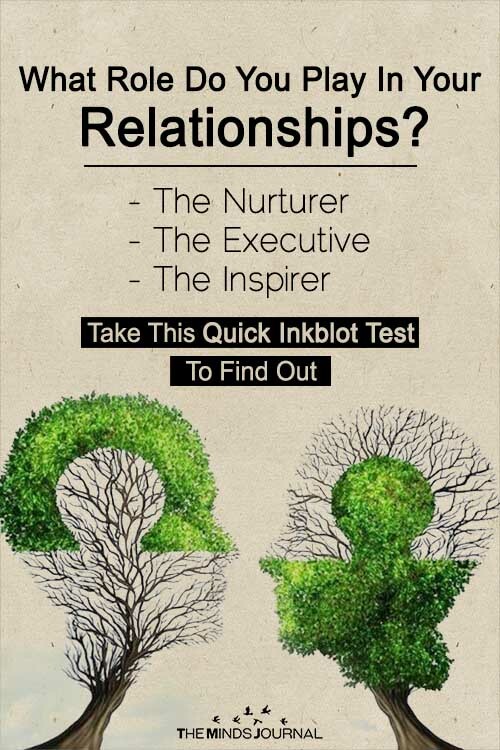 All you need to do is click on the name of the object you identify in the inkblots to know the type of a person you are in a relationship.